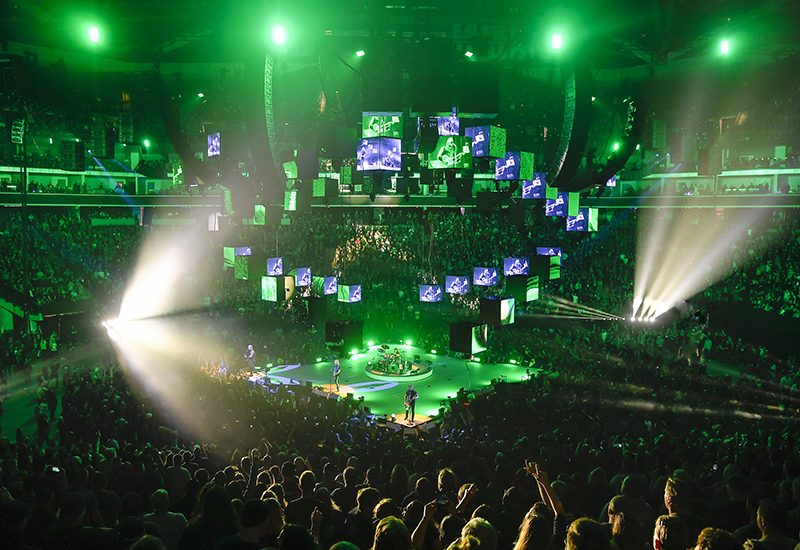 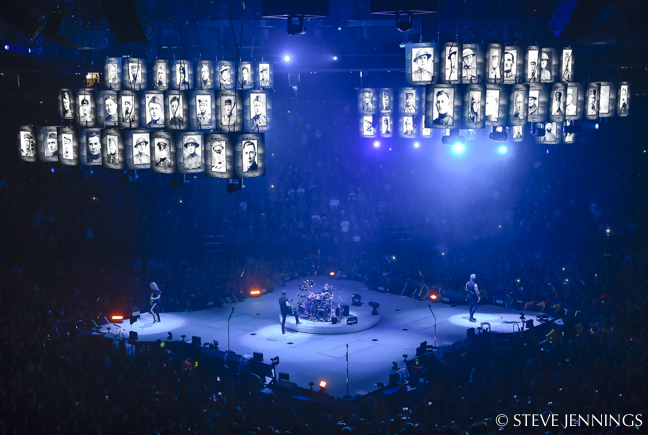 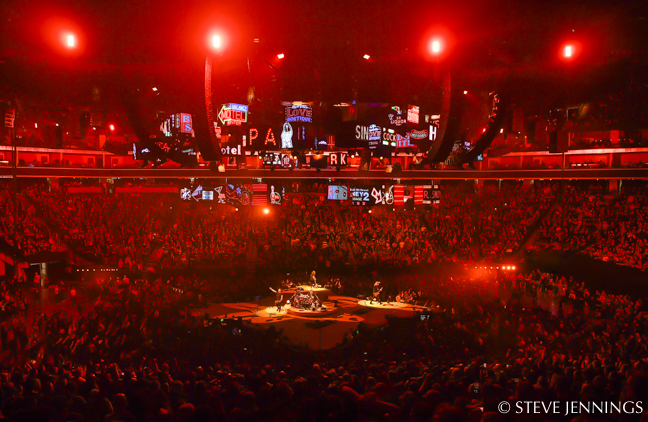 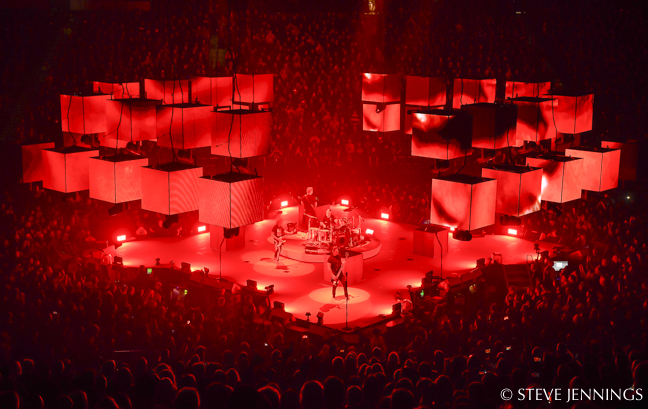 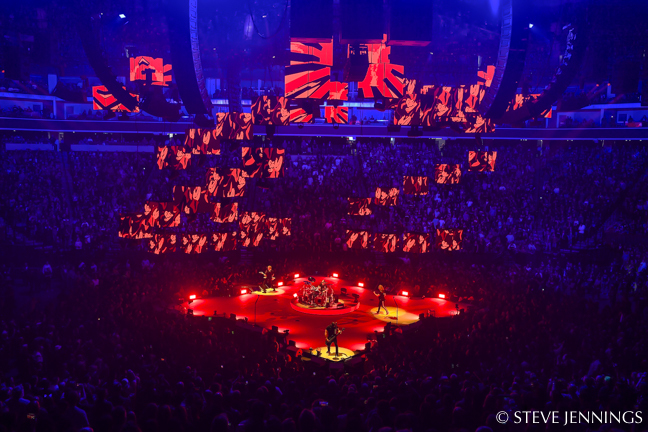 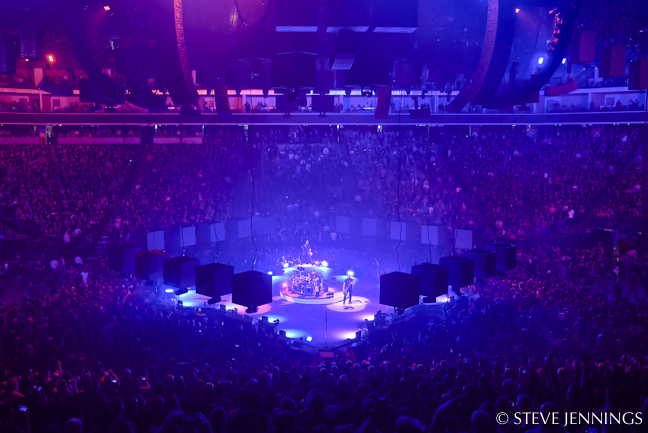 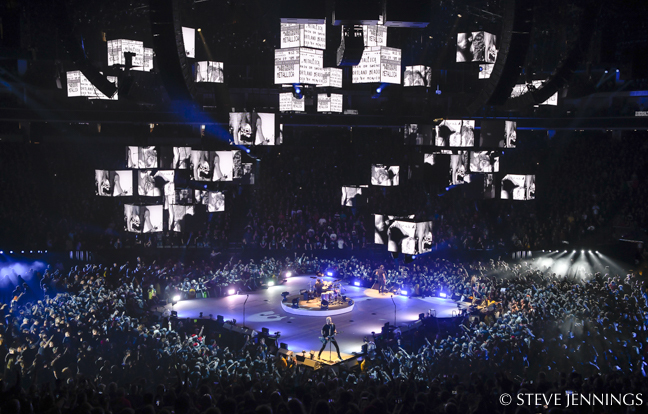 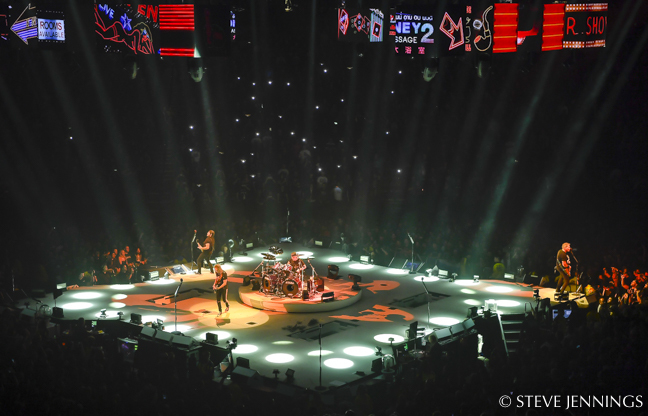 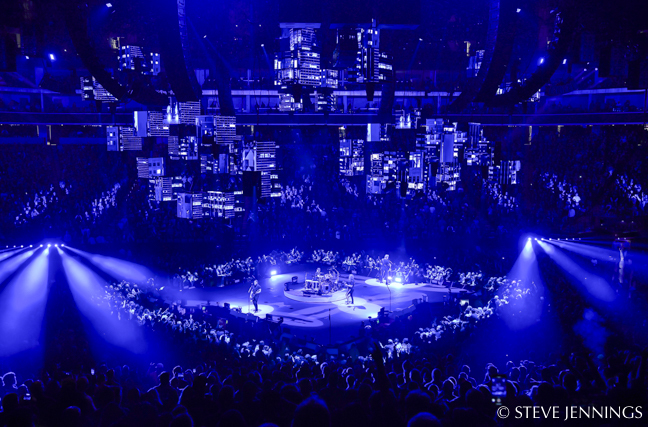 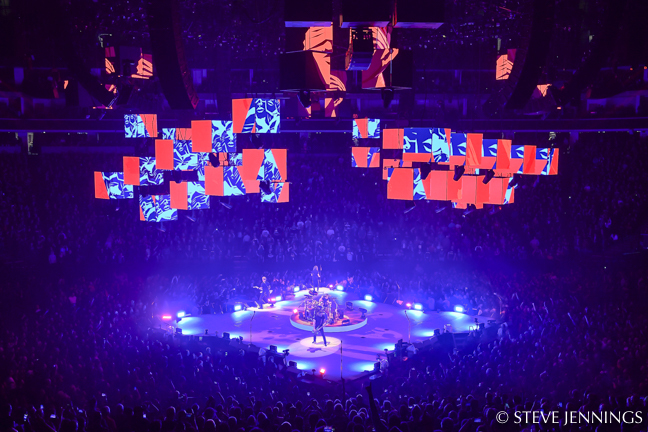 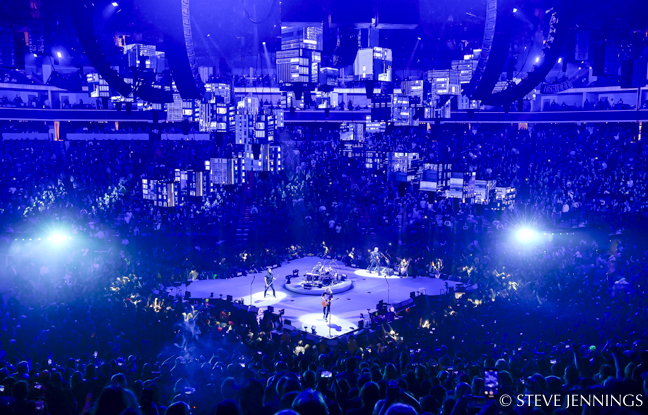 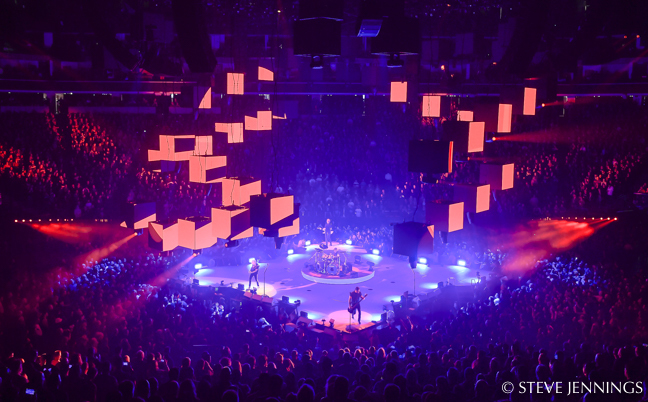 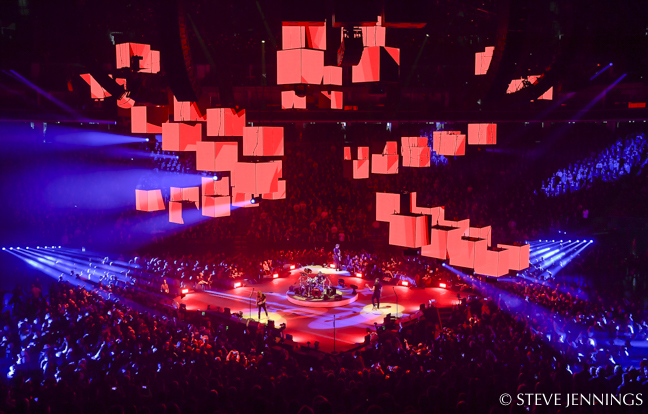 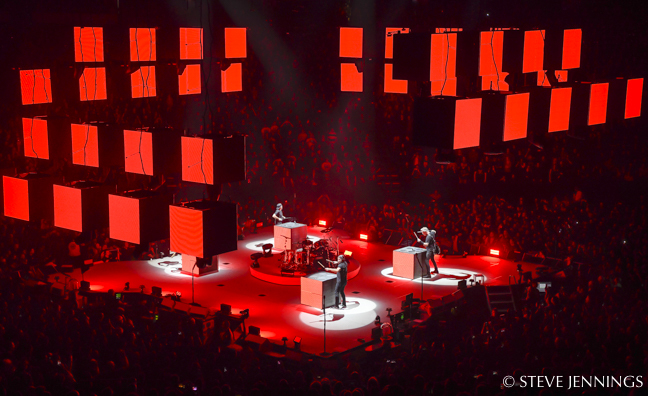 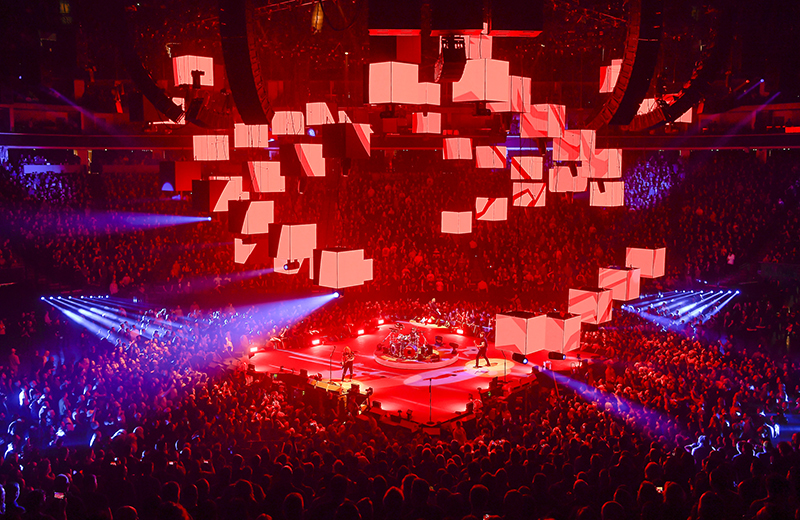 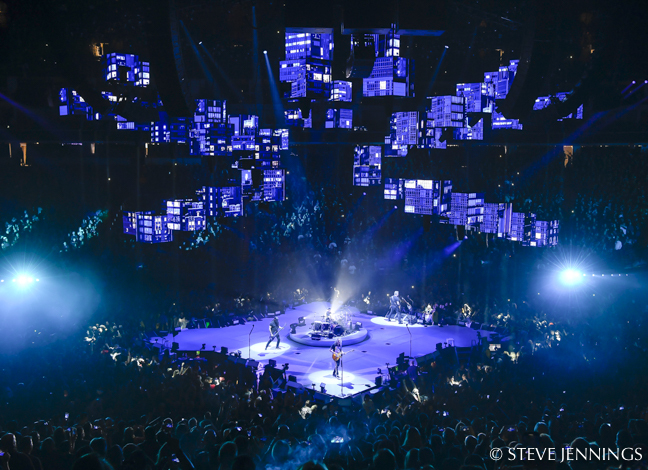 We caught up with lighting designer and director Rob Koenig, who’s out with Metallica on their “WorldWired” tour, helming a production design by Dan Braun. 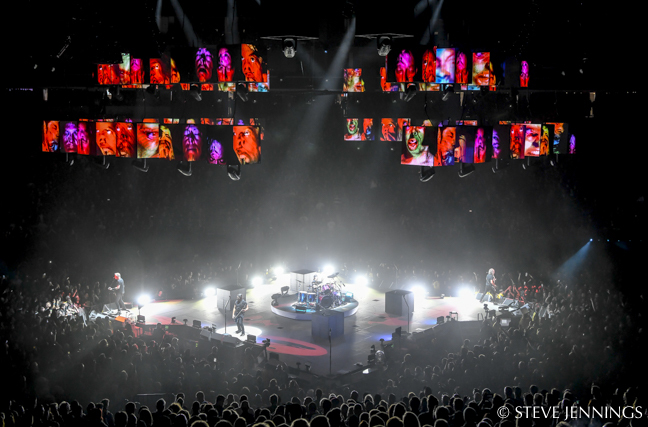 The arena run of shows (a.k.a. 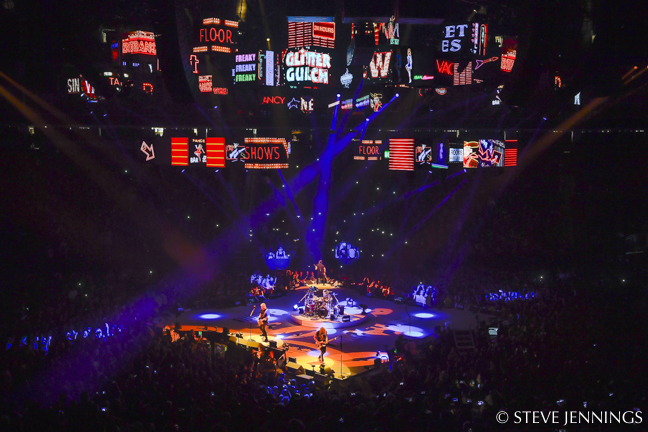 the “cube show”) started in Copenhagen in Sept. 2017, wrapping up the following May. 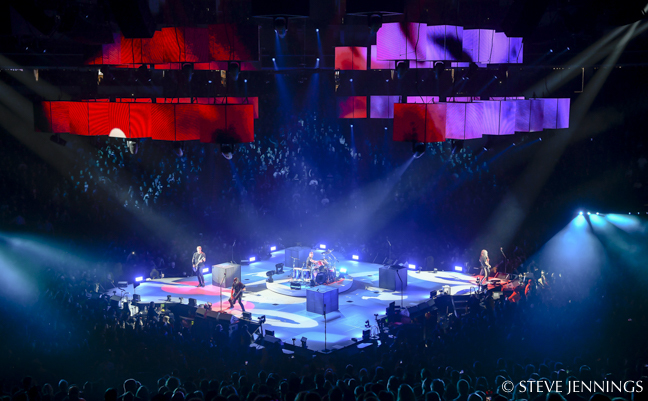 It continued on to the U.S. in September and wraps up in March. 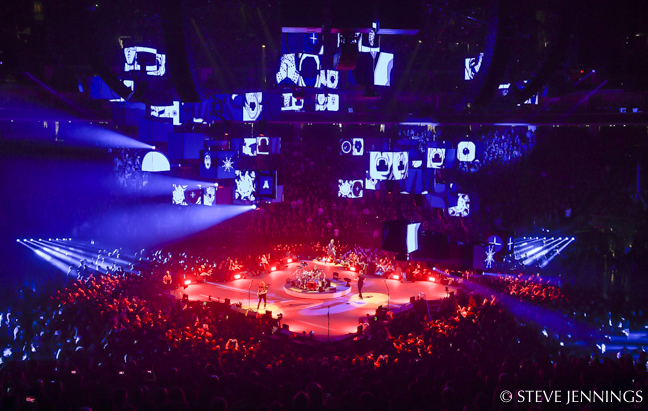 Another cycle of stadium dates will follow in Europe, wrapping up in Germany in late August. 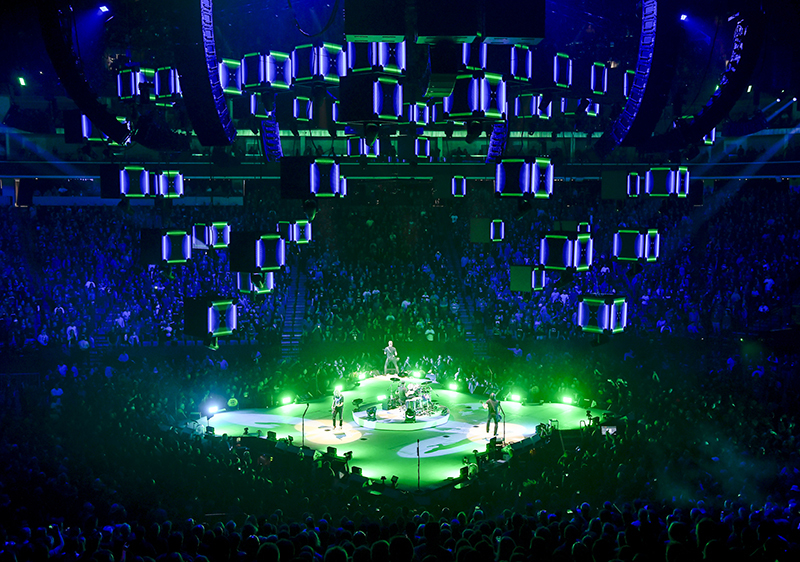 The tour is very video intense, using the Tait motion control system. 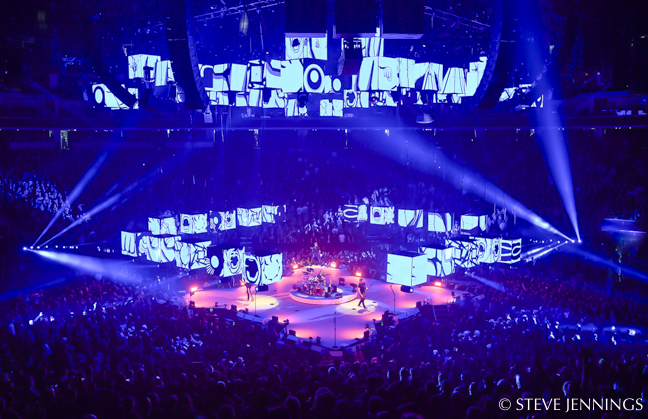 Braun had a very clear concept, and worked with Tait to bring those possibilities to life, says Koenig. 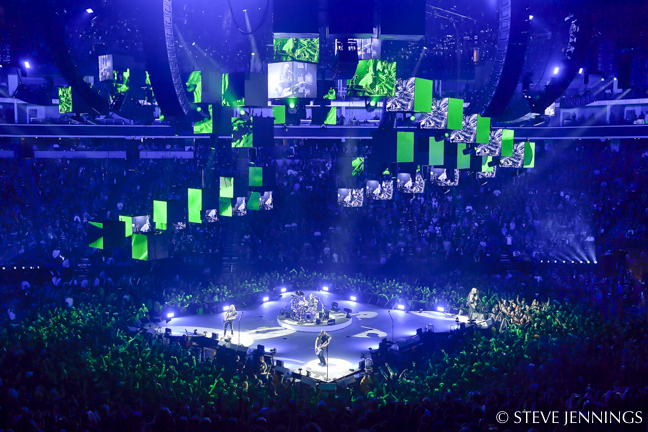 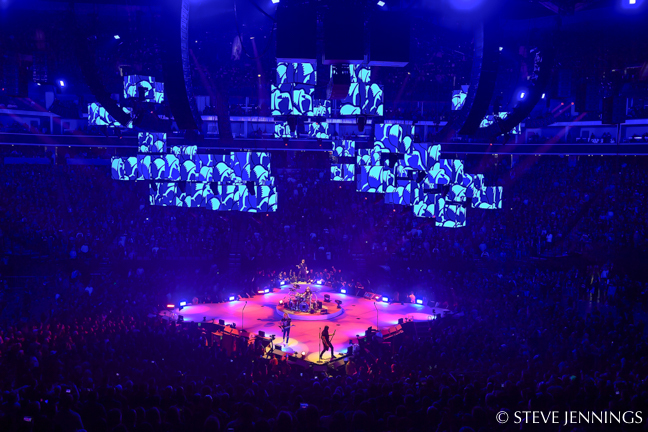 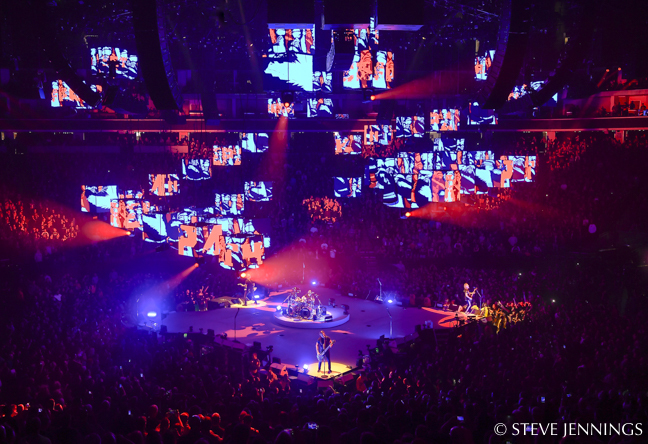 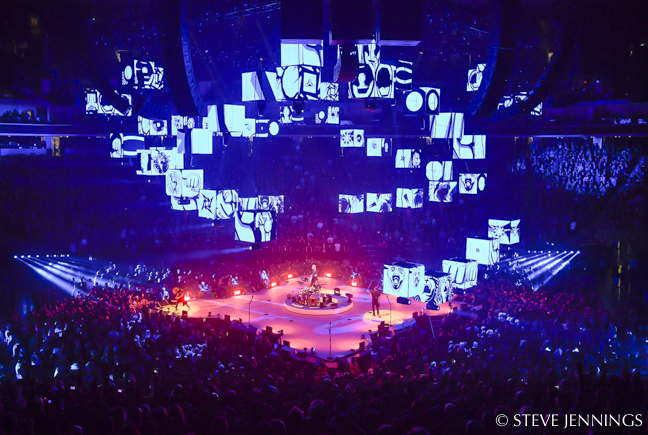 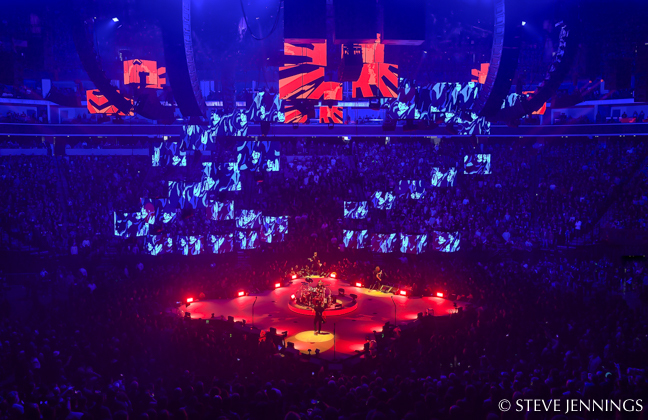 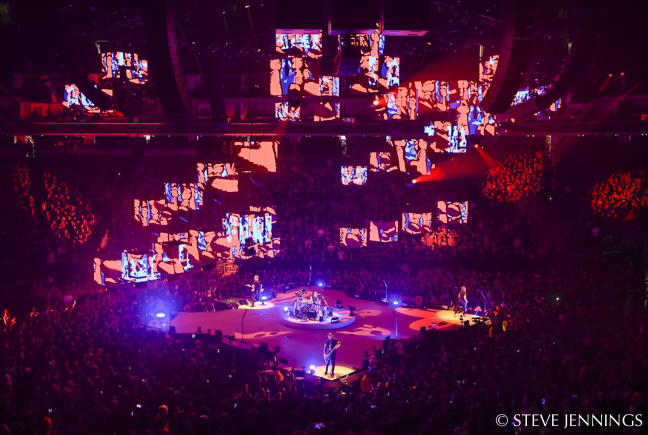 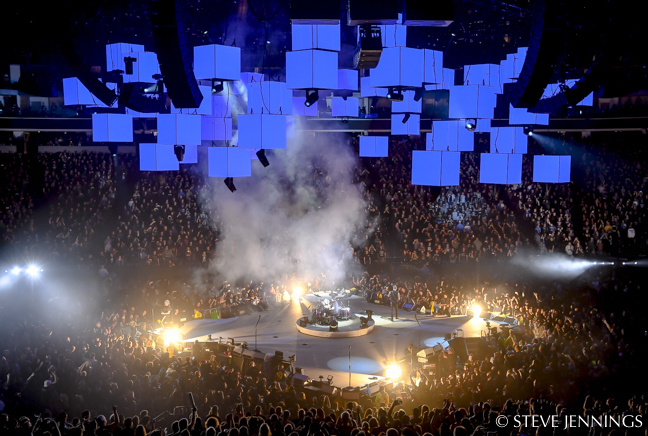 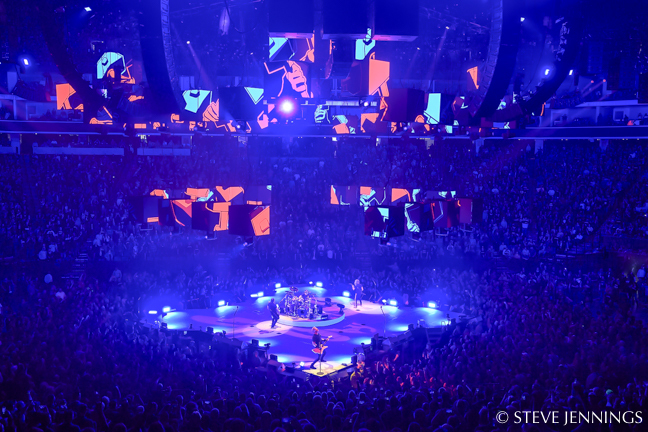 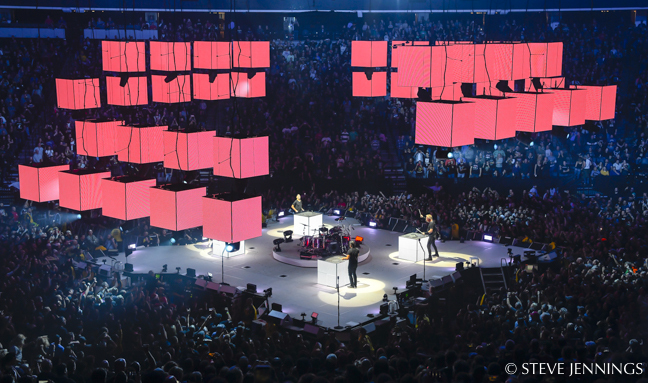 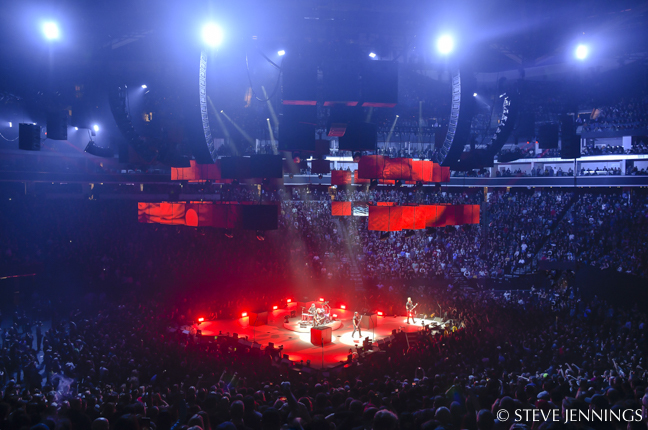 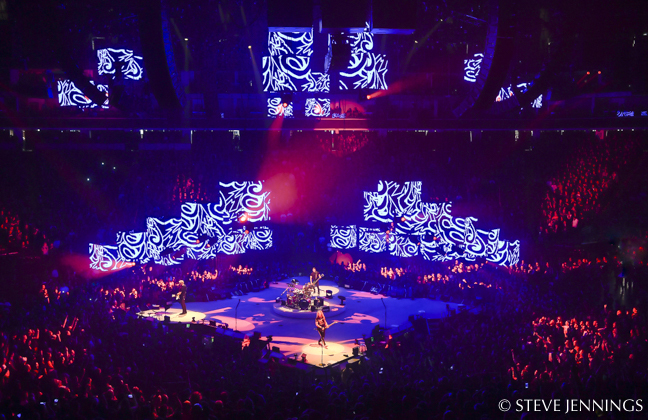 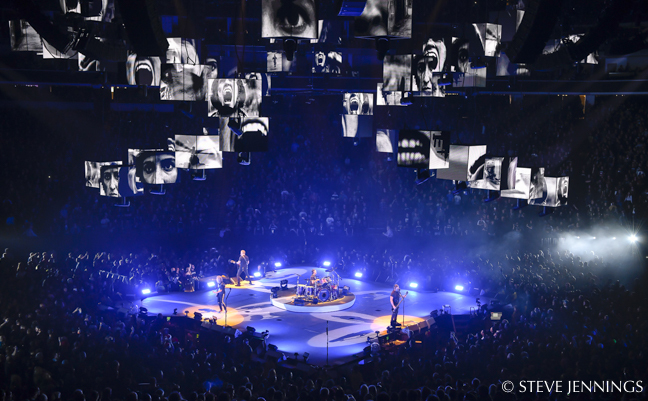 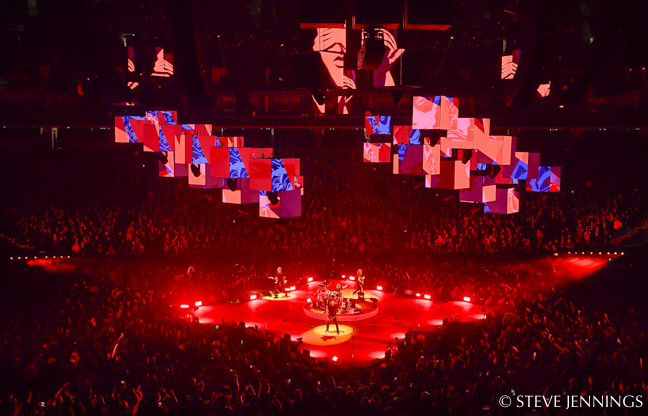 “Video is certainly a part of most Metallica shows over the past 10 years, and this was an exploration of marrying video and motion control into one. 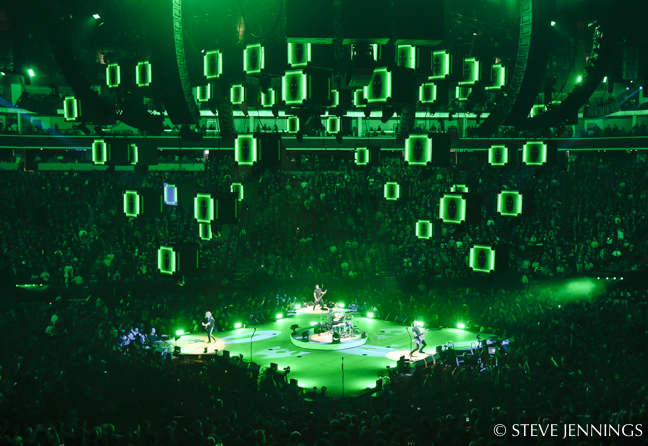 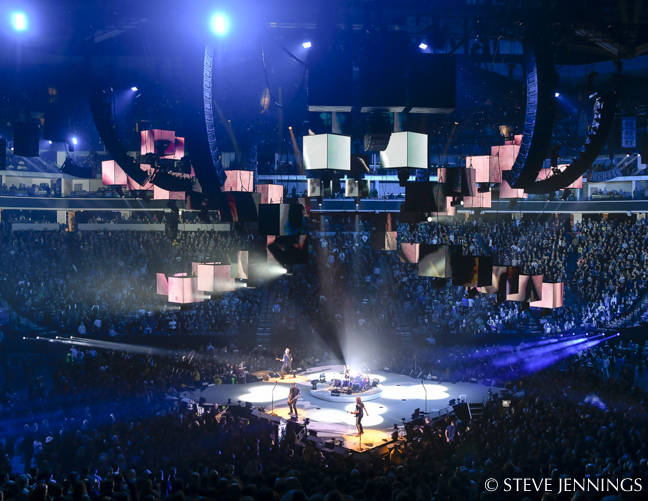 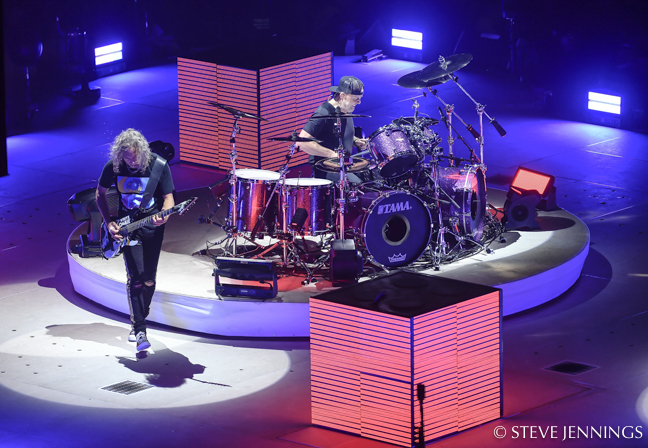 Premier Global Productions out of Nashville is the lighting vendor for the tour, where Koenig is working with account rep James Vollhoffer and project manager Anthony “Geddy” Kordyjaka. 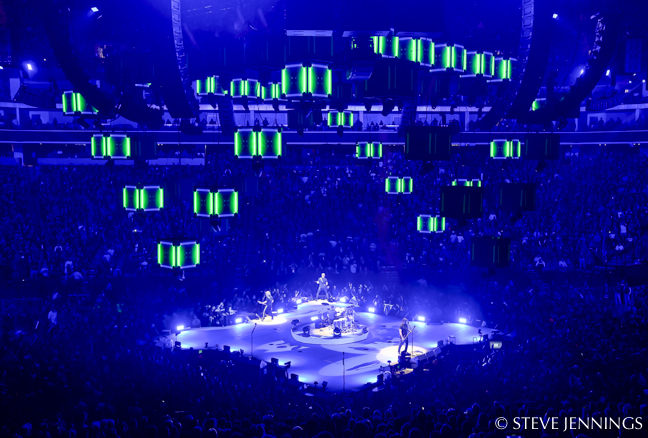 Mini drones are an added feature in the show. 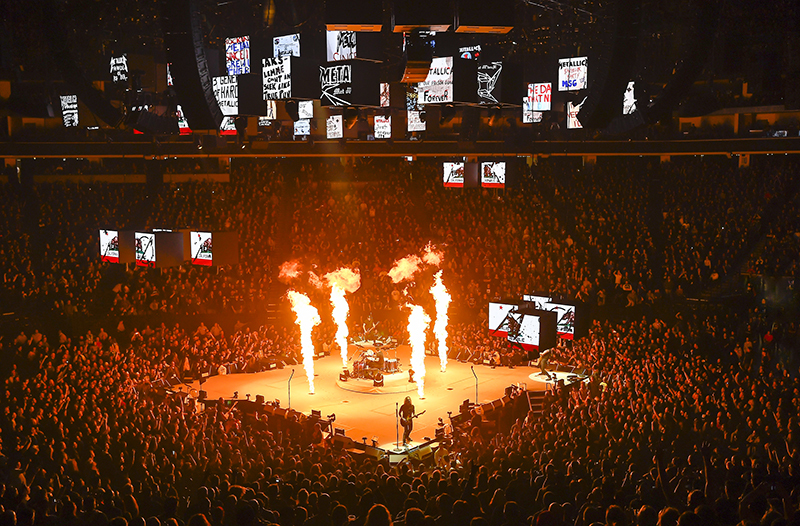 This was brought to the table by singer James Hetfield. 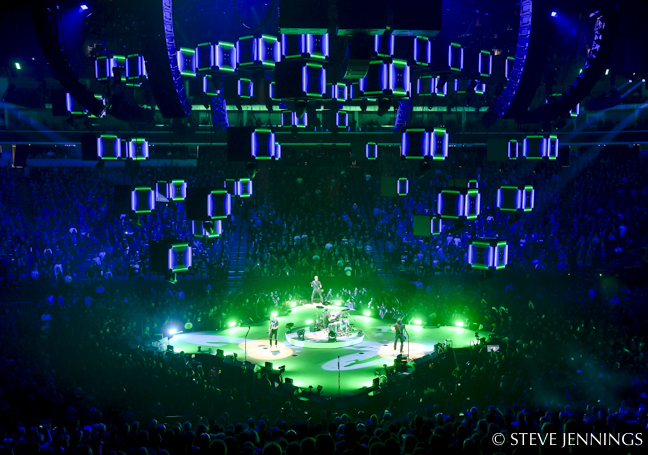 He was quite into the idea and Tait brought Verity Studios onboard to handle that. 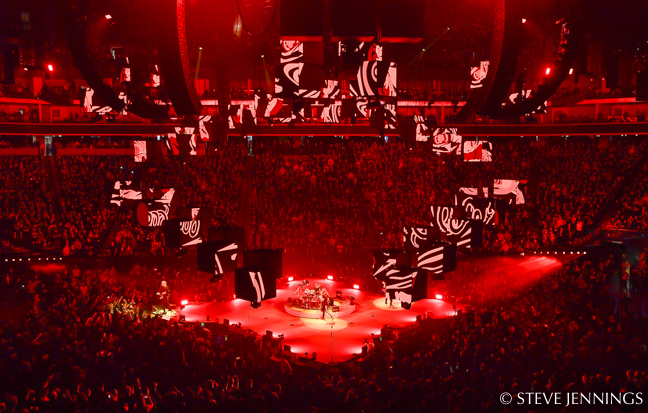 Unlike the large stage ramps that reached out into the audience on the band’s stadium tour, for this in-the-round arena tour, the band’s stage footprint is only 44 by 44 feet, much smaller this time around from previous tours for an even closer reach to the audience. 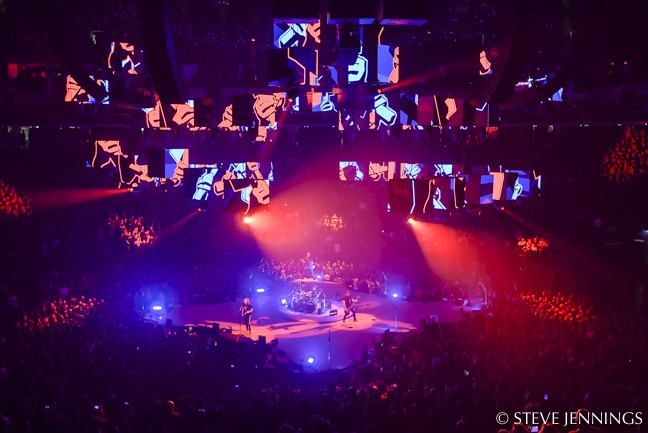 Every element in the show is discussed with the band. 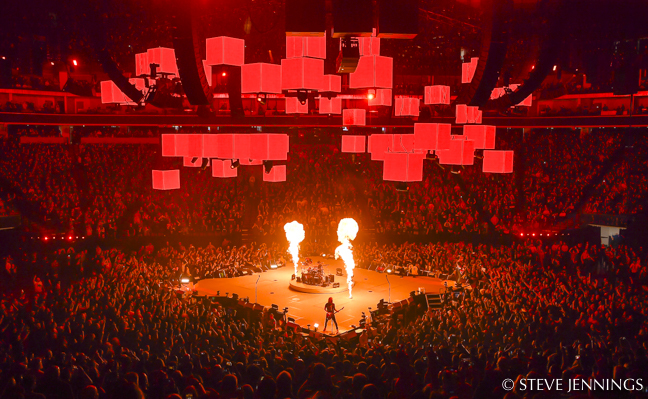 That includes the pyro provided by Pyrotek and being handled on tour by our pyro shooter Hans Lundberg, notes Koenig. 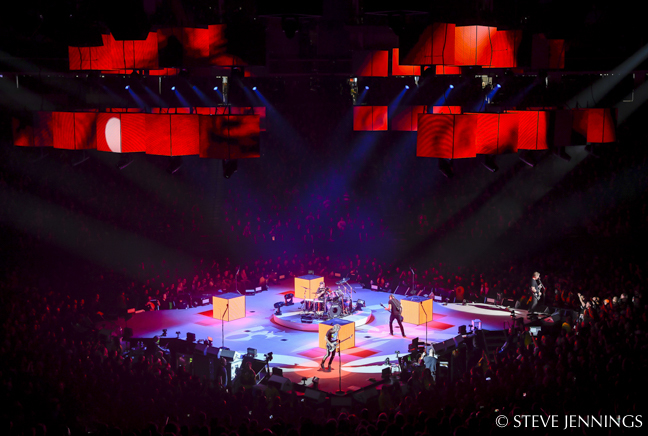 “We will always bring ideas to the table. 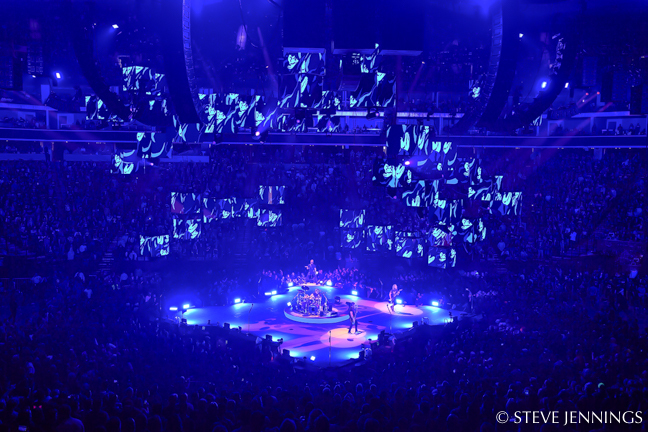 Some things stick and some things don’t, but it’s ultimately up to them what they want to have in the show. 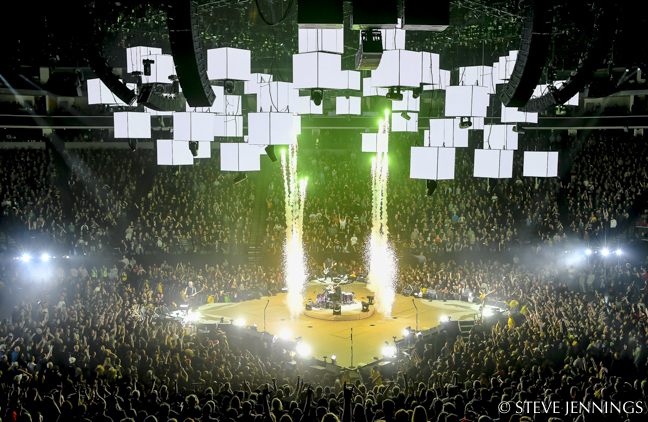 We certainly have legacy pyro cues, but this time a couple were omitted and a couple new ones were added.